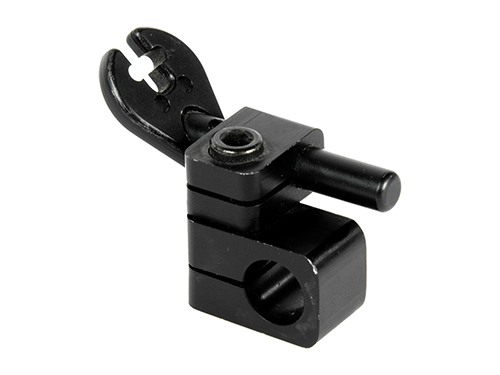 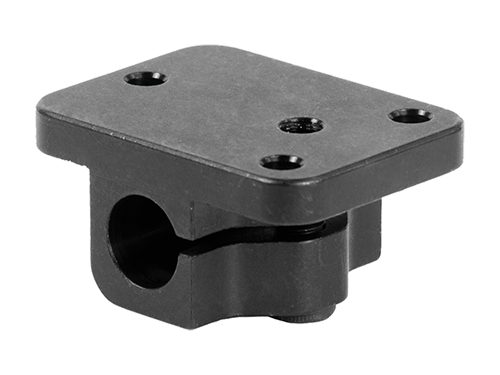 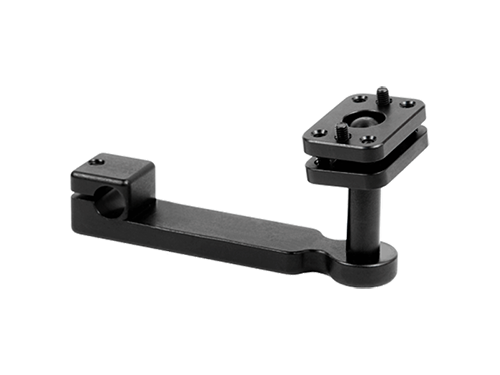 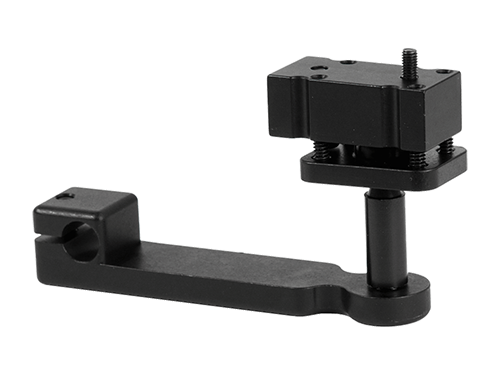 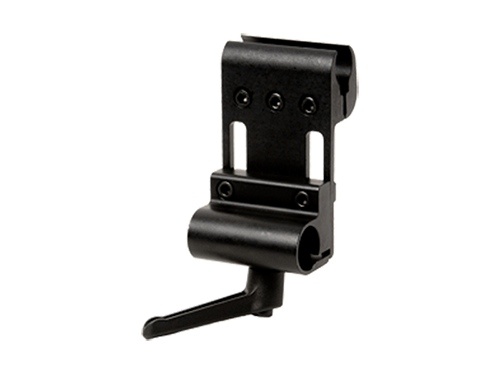 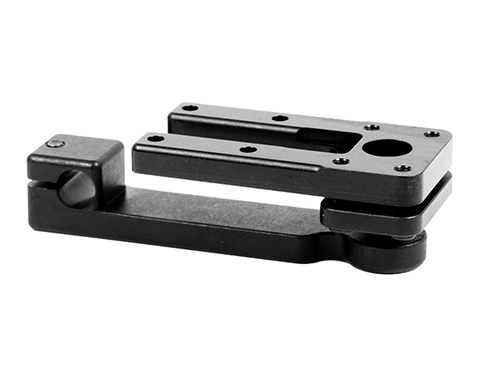 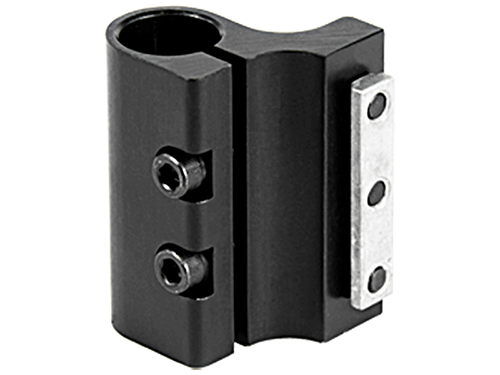 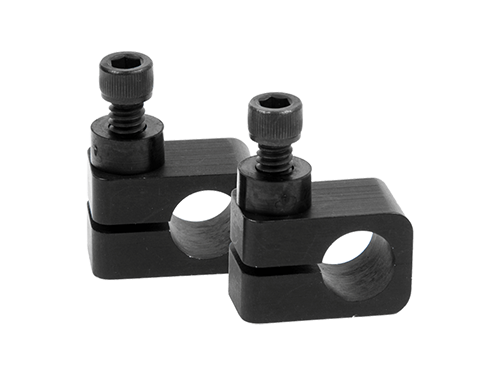 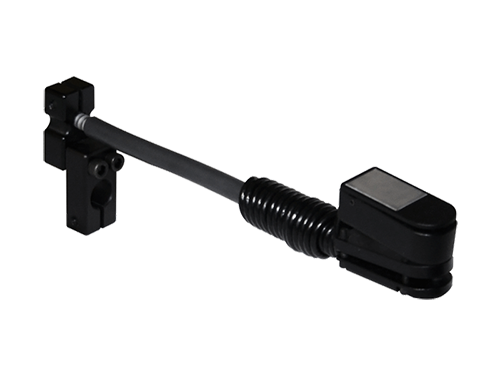 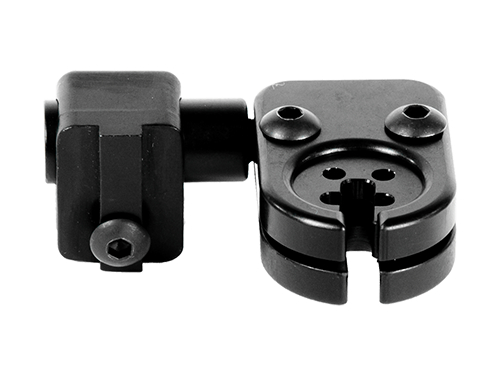 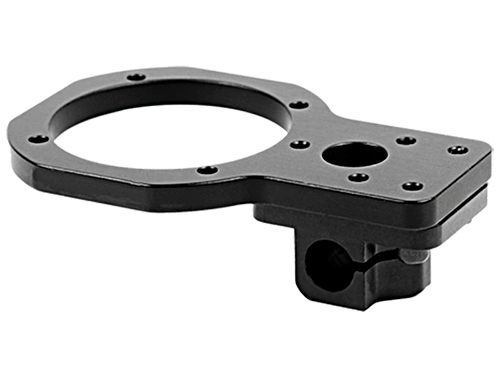 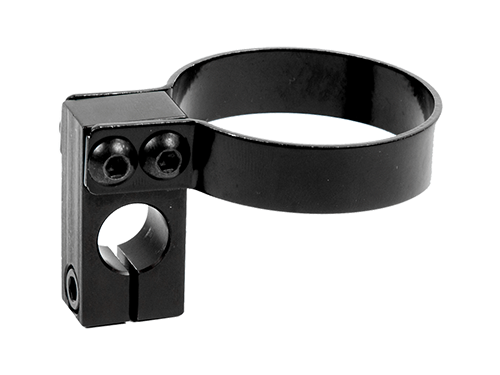 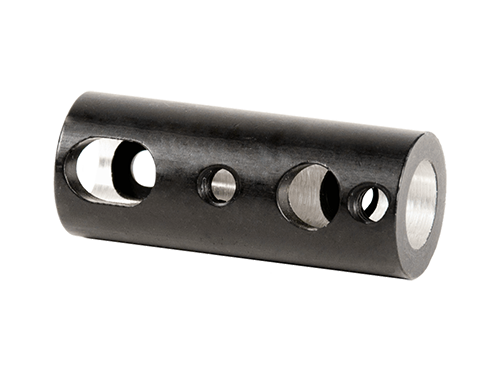 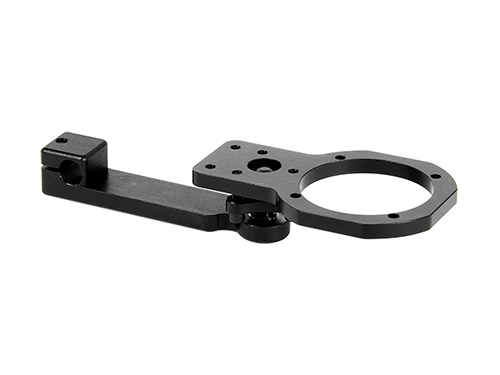 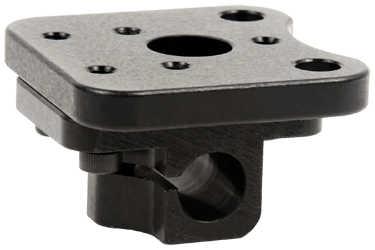 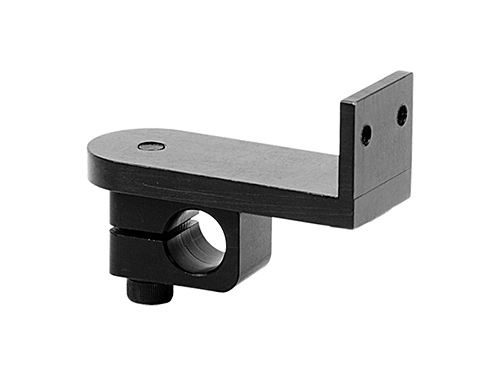 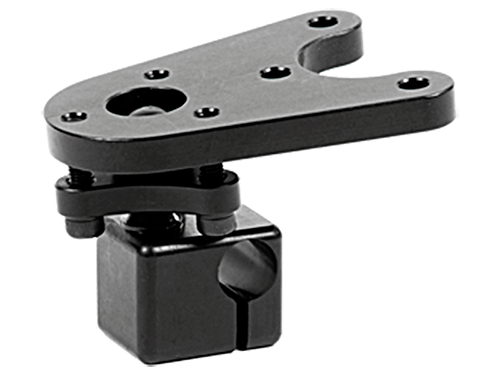 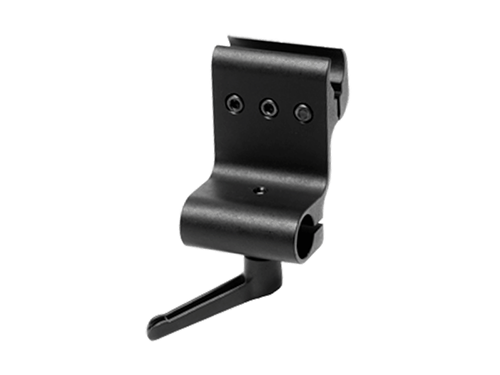 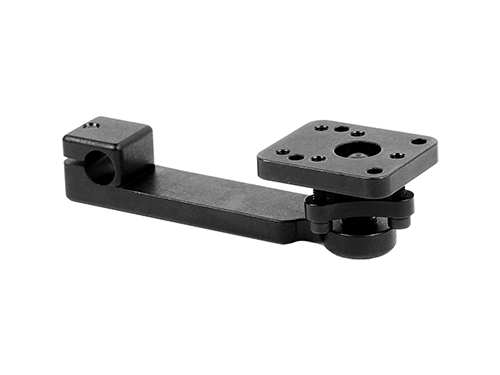 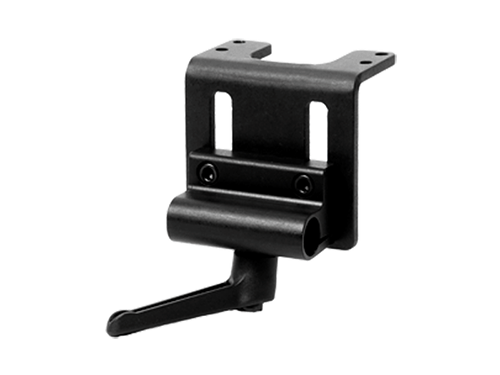 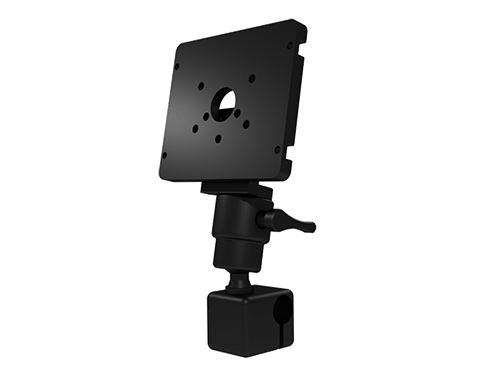 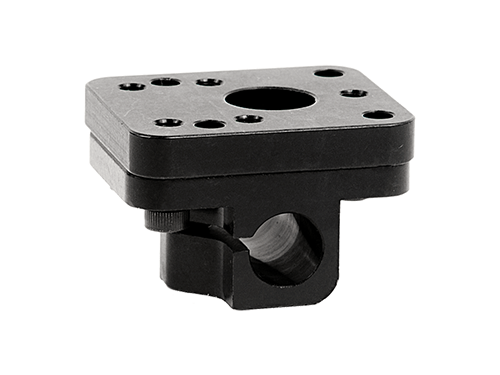 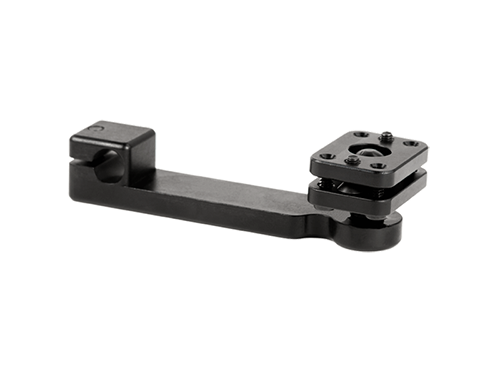 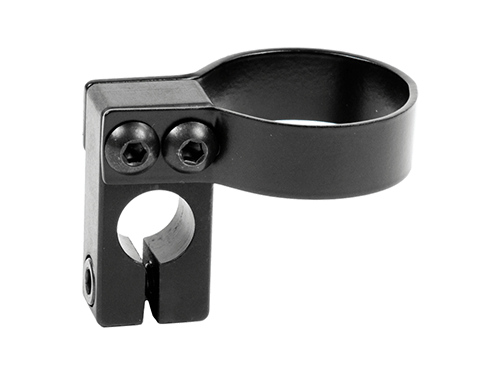 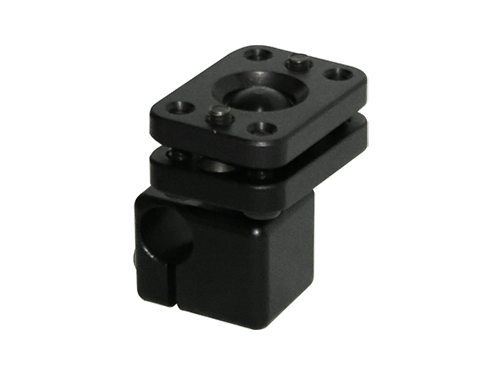 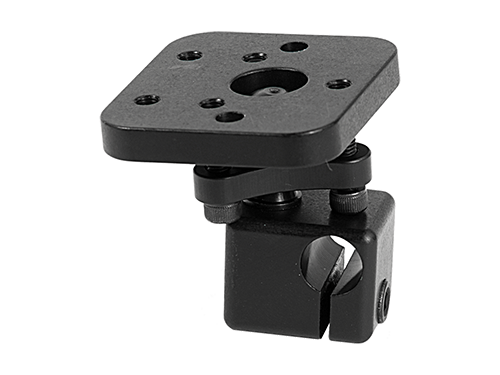 Gatlin Series Mounts | Stealth Products, LLC. 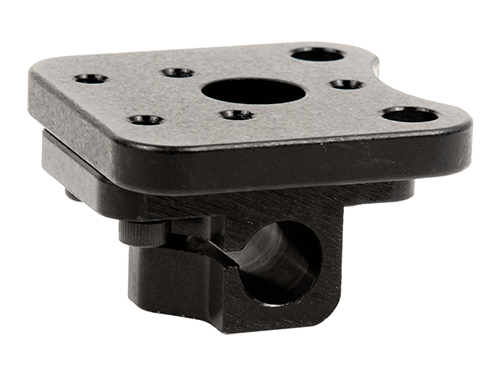 The Gatlin Series is a robust mid-line positioning system for trays, switches, driver inputs, and displays. 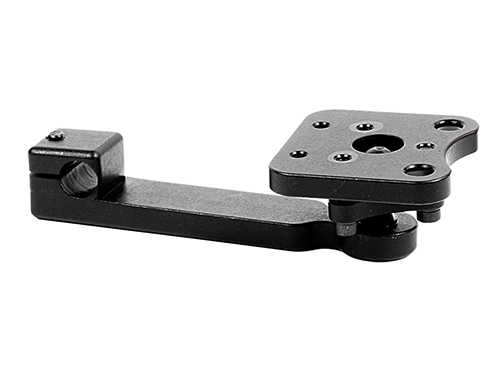 With multiple adjustment points and both horizontal and vertical mounts, the Gatlin can provide functional applications that offer extended, convenient use for any clients' needs. 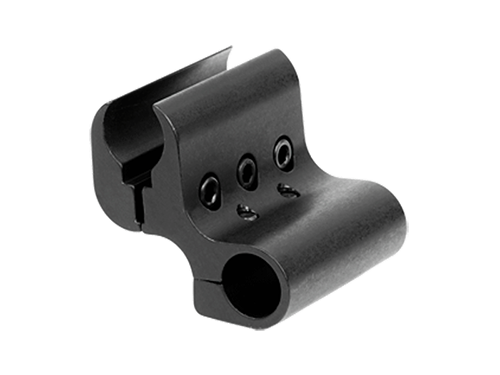 Stealth Products offers three versions of the Gatlin with an assortment of mounts and interchangeable options to create your own custom system designed specifically for you. 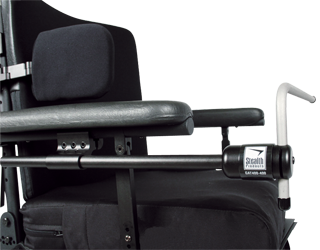 The GAT400 is a mid-line positioning system with 8 locking positions. 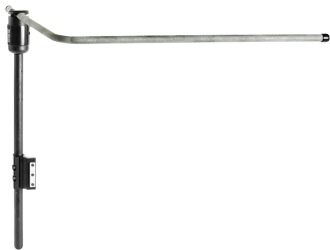 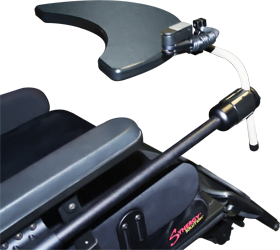 The intuitive design of the locking "barrel" mechanism allows only care takers or therapists to Swing Away the hardware, and prevents any unintentional movement. 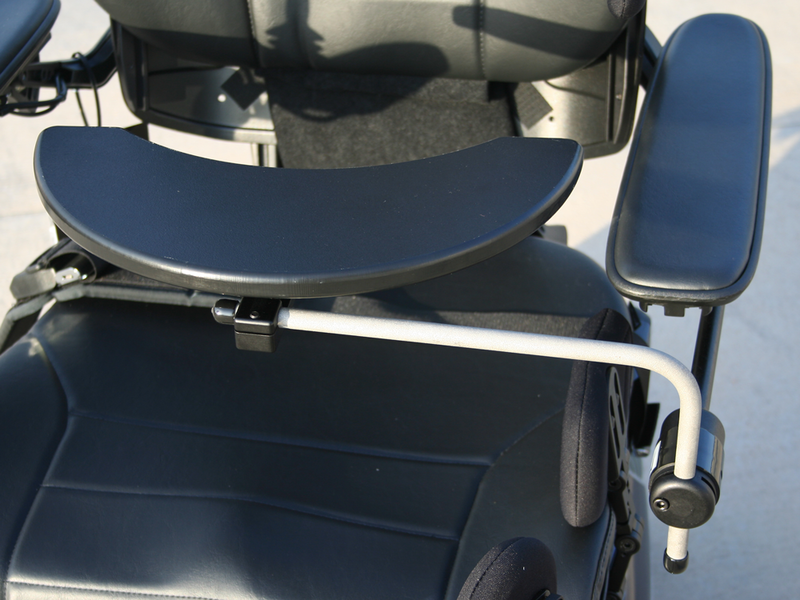 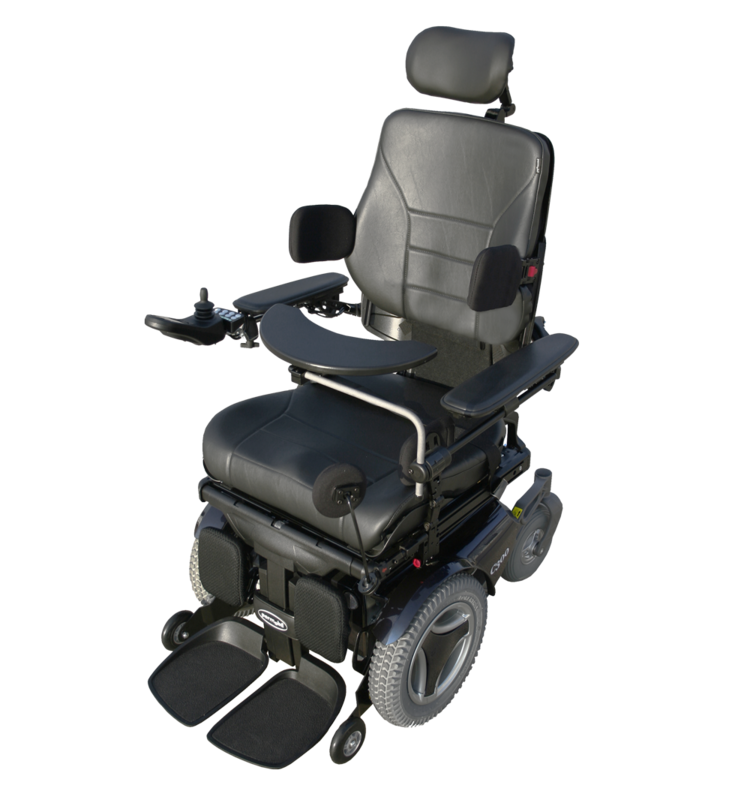 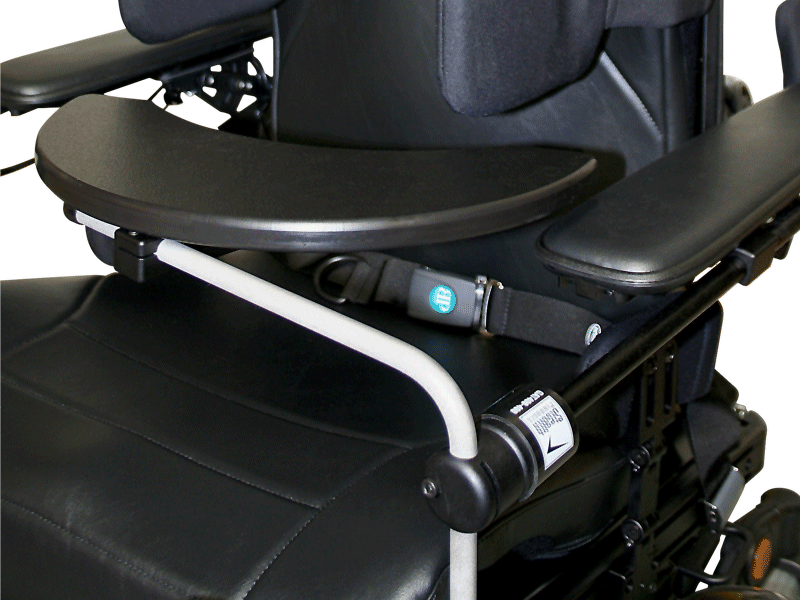 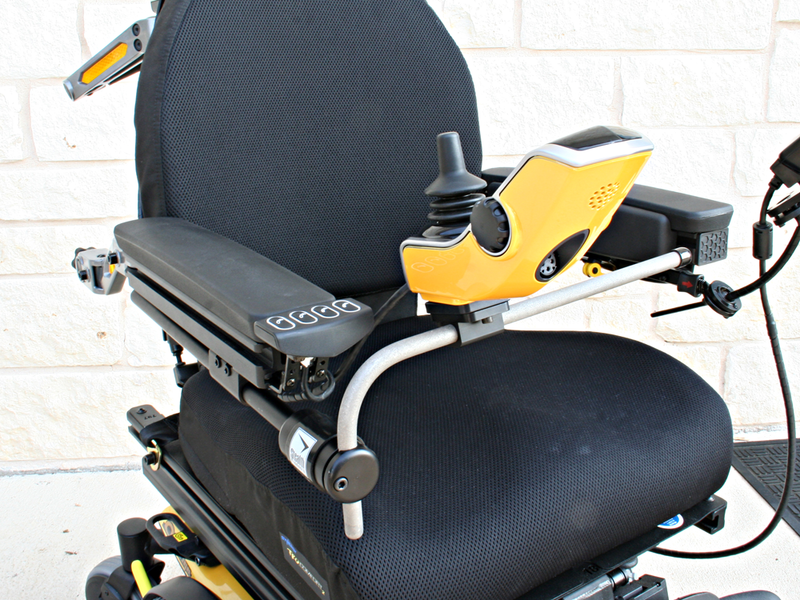 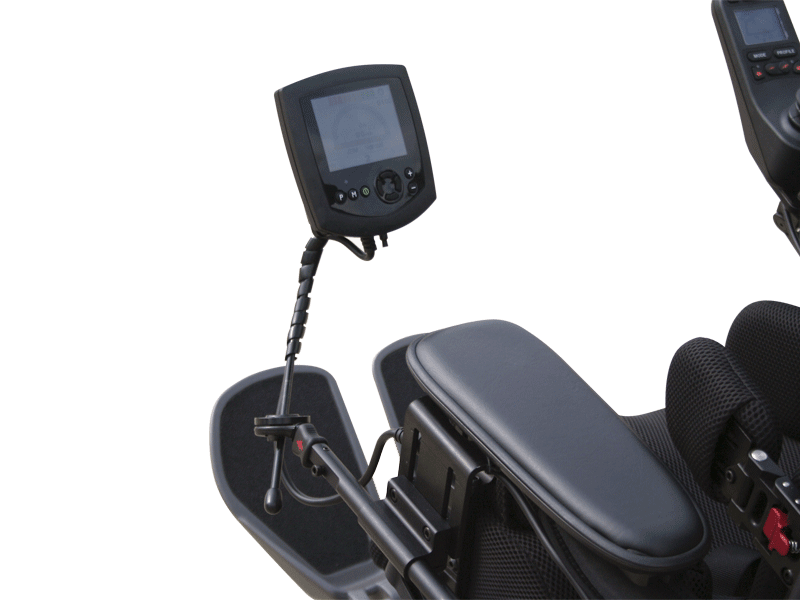 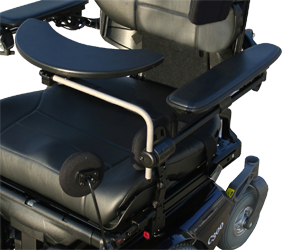 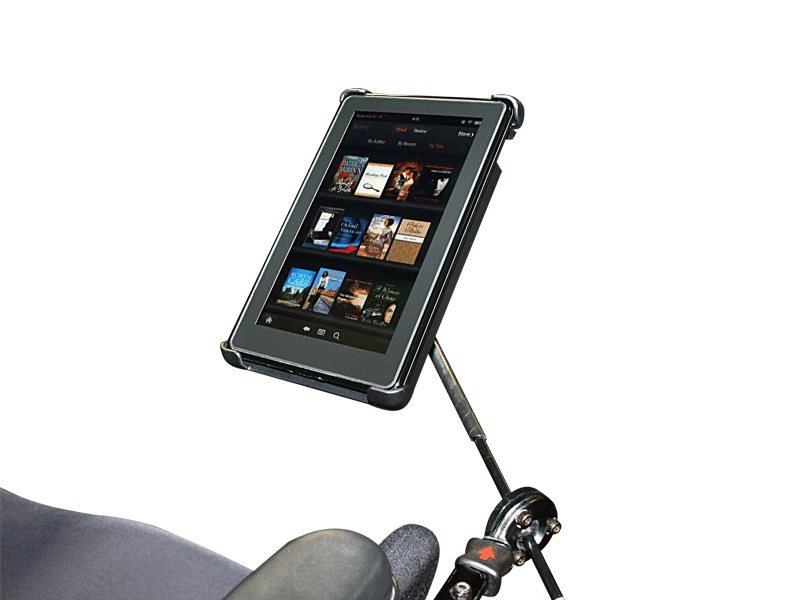 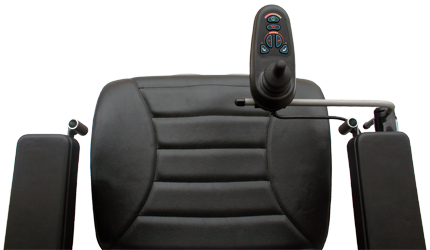 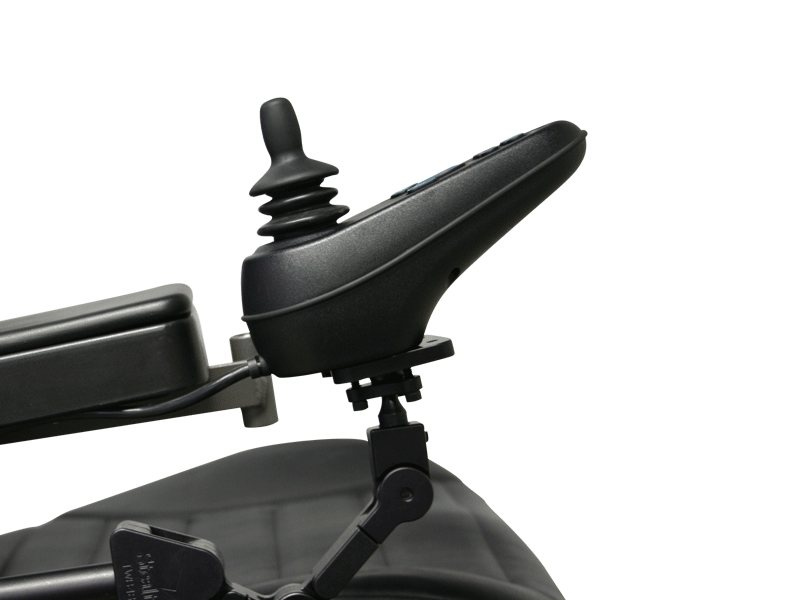 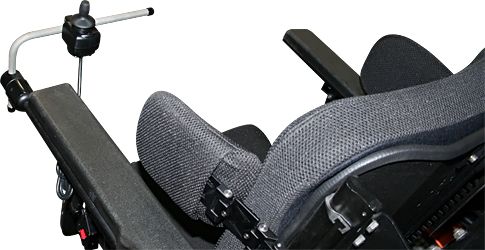 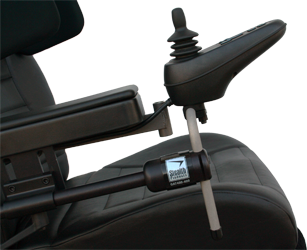 NOTE [*] Gatlin Quantum Series also fits Permobil Quickie Chair. 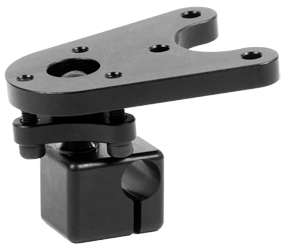 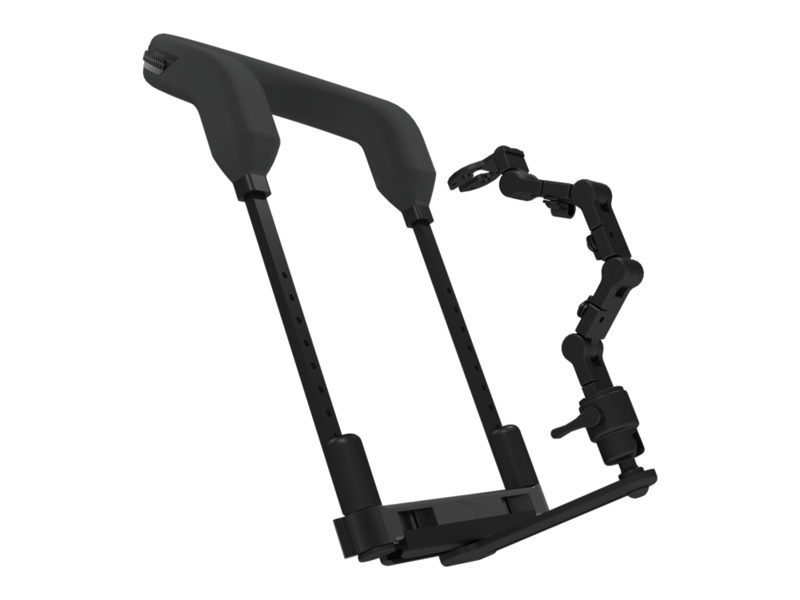 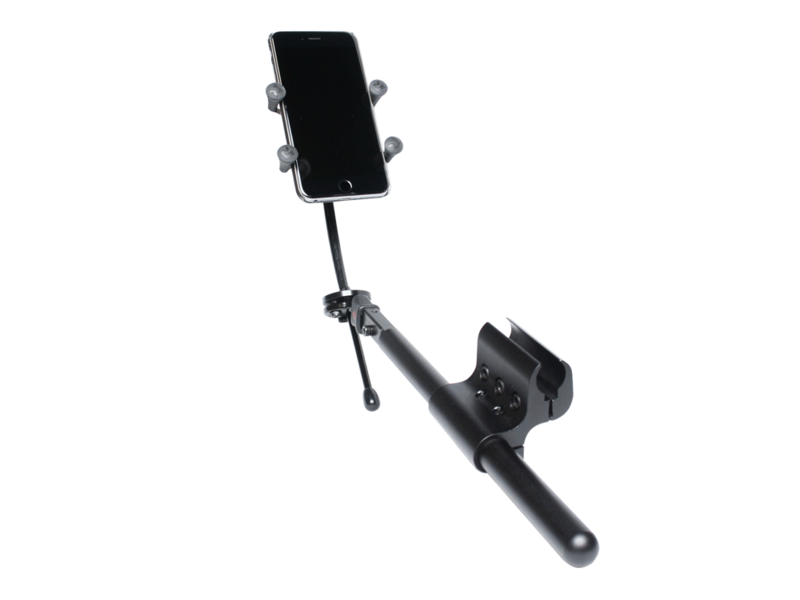 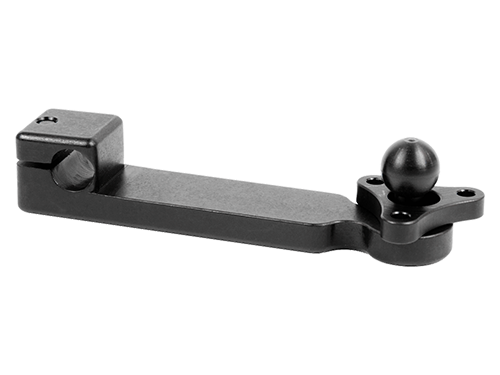 The GAT405 is a mid-line positioning system with 3 locking positions. 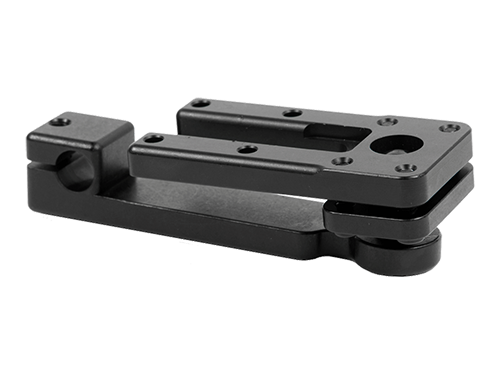 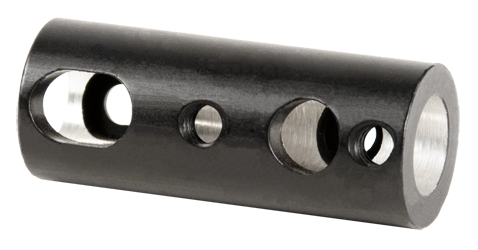 The intuitive design of the locking "barrel" mechanism allows you to easily Swing Away the hardware either 95° or 180° horizontally. 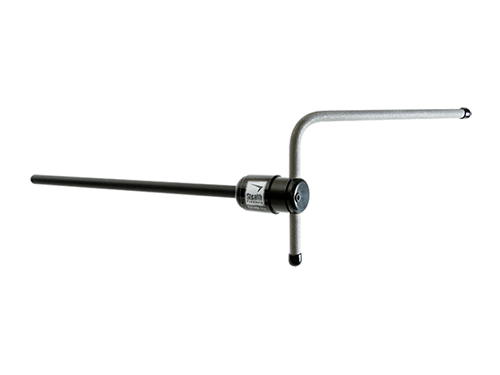 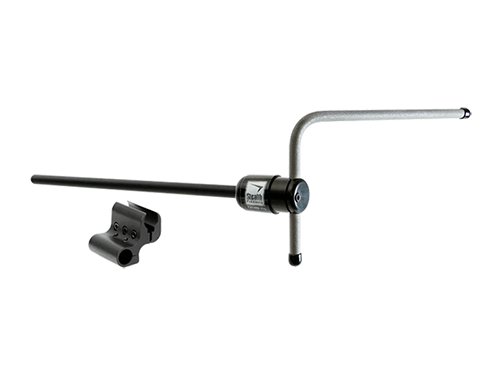 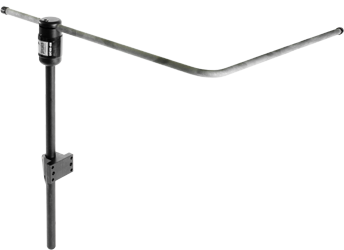 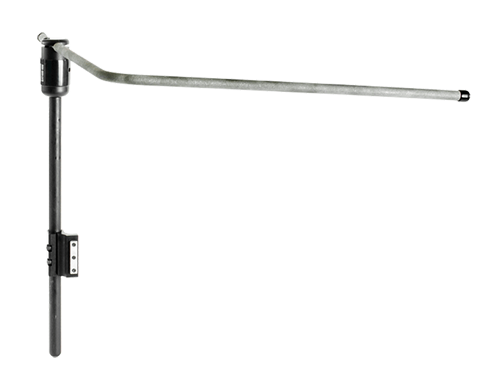 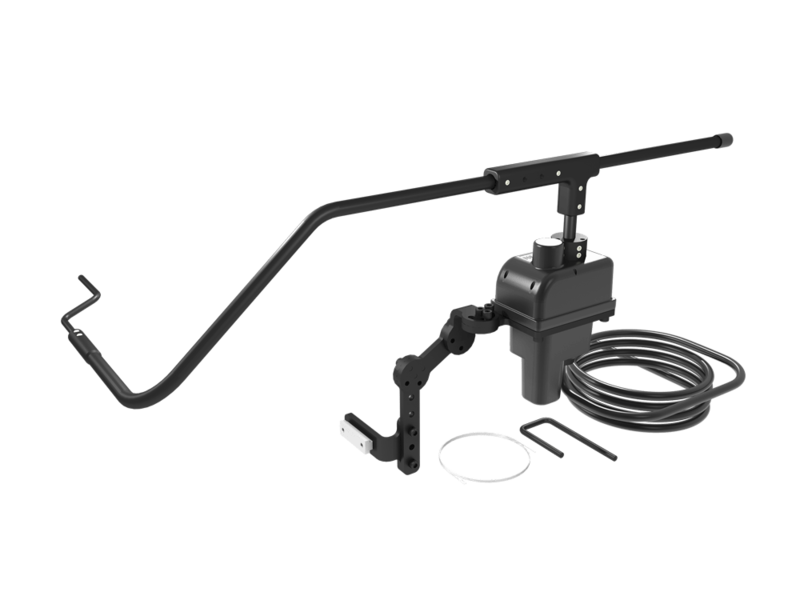 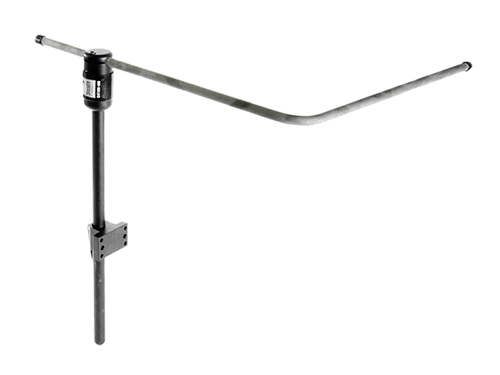 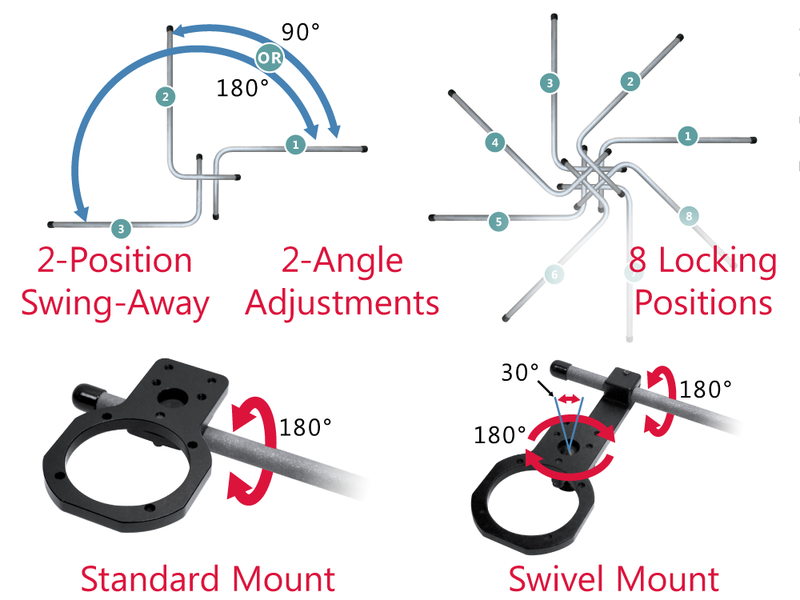 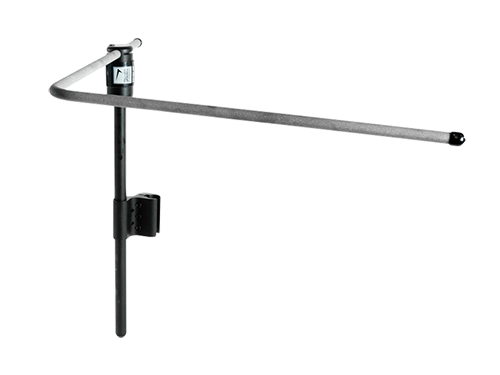 The GAT406 is a vertical mid-line positioning system with 8 locking positions. 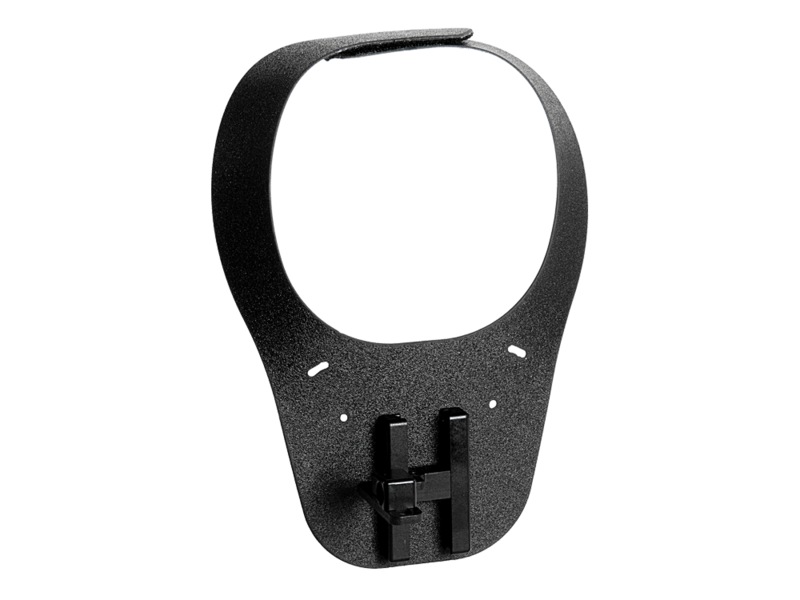 Great for chin controls. 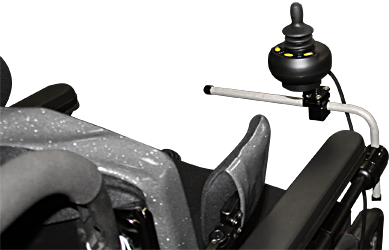 MSRP prices and exchange rates are subject to change. 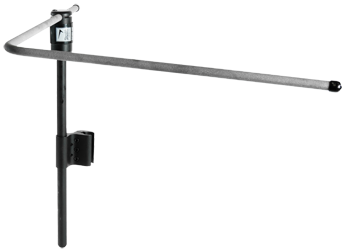 Exchange Rate may vary and cannot be considered definite value as this service is provided by an external source.